Insulin. Insulin. Insulin. Every time I speak to someone about how I eat and the benefits I’ve seen, the conversation hinges on insulin. I have learned that if I can just get the one big idea that insulin is the body’s fat storage hormone into their head, I at least have a shot at making them understand what is going on. 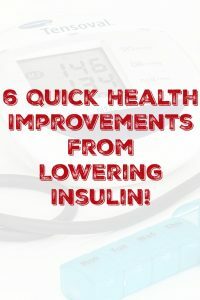 However, weight loss isn’t the only benefit from reducing your insulin load but sometimes all the other health improvements I’ve seen just can’t be fit into the conversation no matter how much time I have. 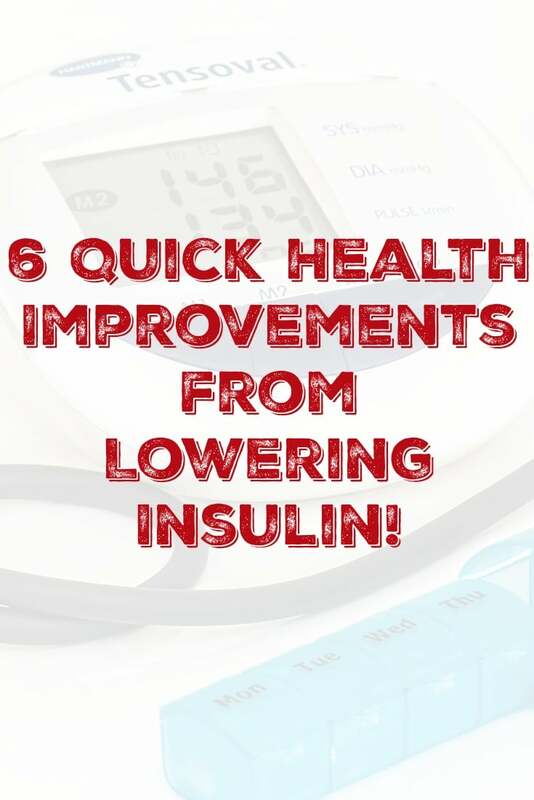 So what I thought I would do is give a quick rundown of the benefits you typically see when reducing your insulin very soon into the process. 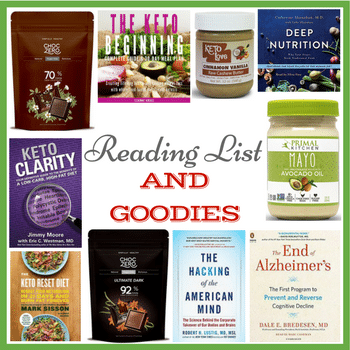 So we won’t be talking about how it protects you from the “diseases of civilization” like Alzheimer’s or cancer but the things you typically see on a blood test or a Doctor’s visit within the first 6 months or so of eating keto. 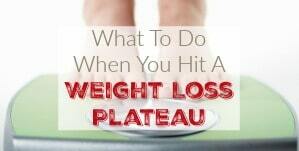 Weight Loss – I know that for most people, this is the biggie so I wanted to start with this one. 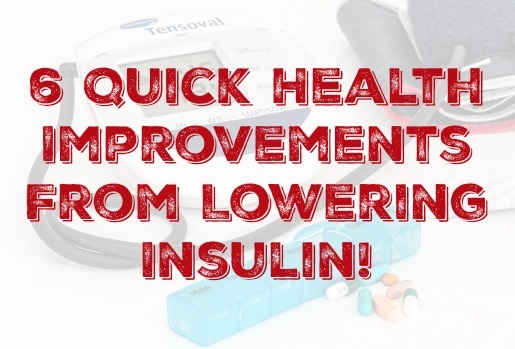 If you will lower your insulin you will lose weight pretty quickly at first but then as you keep it low over time, you will start losing body fat a little at a time. You can see how I did it here but since insulin is your body’s fat storage hormone, the lower it is the more weight you lose. Lower Triglycerides – An easy way to think of Triglycerides is to see them as energy without a use. If you have high triglycerides, you have a lot of energy in your blood that doesn’t have a place to go. 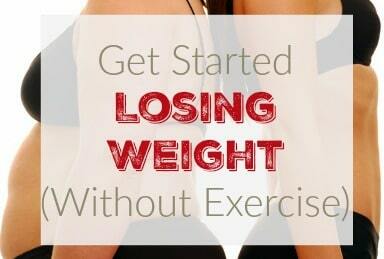 You aren’t burning it through exercise or feeding hungry muscle tissue or even storing it in your overstuffed fat cells. It just roams around your bloodstream causing problems. 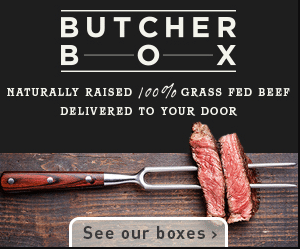 Lower Trig numbers means the energy from your food is being used efficiently. The lower that Trig number, the better. Lower Small Dense LDL Particles – You’ve probably heard that LDL cholesterol is the “bad” cholesterol. We now know that not all LDL particles are the same and the smaller and more dense an LDL particle is, the worse it is for. These small dense LDL particles are so small they can fit between the cells in your tissues and act as a wedge causing tiny tears. Your body responds to this by covering those tears with a layer of cholesterol, causing build ups within the arteries. Eat fewer foods that raise insulin and lower your small dense LDL count. Do that long enough and you may be able to reverse existing CVD or at least not let it get worse. Lower Uric Acid – I remember a very defining moment in my journey. 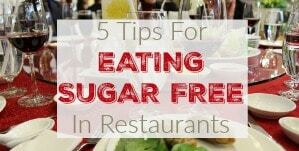 In the very early days of doing research on this way of eating, I was reading a book on the dangers of sugar and Fructose in particular. (I don’t remember which one exactly) The author mentioned the link between Fructose and gout, saying that fructose caused increased uric acid which led to gout which was a precursor to serious cardiovascular disease and heart attacks. It stuck out to me because at the time I thought gout was an “Old-Timey” disease that no one got anymore. I mean, I remember reading in History class that King Louis VIII or somebody had it but no one I knew. The next day I learned that one of the men I went to church with (who eventually became my son’s Father in Law) had gout and I remember thinking how odd it was to hear about that disease so close to reading that passage in the book. I thought I should tell him what I read but I didn’t get the chance because he had a heart attack the next week. He’s fine now but it was amazing how the truth of what I was reading was driven home so clearly to me. 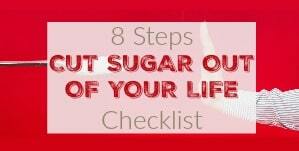 Decreased Inflammation – The inflammation in your body goes away QUICK when you stop eating sugar and processed grains. I had just changed my diet and hadn’t even really lost any weight when my wedding ring flew off my hand across a parking lot never to be seen again. I noticed that I could see the veins and ligaments in my hand when previously they were so puffy, they might as well have been Mickey Mouse glove hands. Since then my joint pain has gone as well as my asthma. The inflammation going away is again one of the things that happens long before you lose the weight and you will feel noticeably better. Lower Blood Pressure – The higher levels of uric acid in the blood also reduces levels of Nitric Oxide. Nitric Oxide makes your blood vessels more flexible so if your Nitric Oxide levels are low, your stiffer blood vessels means your BP increases. Hopefully it never gets as high as mine did (238/180) but anything over 120/80 (or the new level of 130/90) means you have a problem. 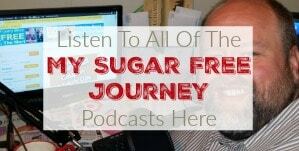 Once you get rid of the sugar and grains, you should see a drop in your BP as well. So these are the things you will see improvements in very quickly once you start the Ketogenic diet. Overall, the lower your insulin levels, the better your health will be, not just in the long term but the short term as well.